It’s been 30 years since Northern Ireland made an appearance at a major tournament. Manager Michael O’Neill already has his starting XI in mind and believes his team can be one of the many teams capable of springing a few surprises at Euro 2016. The Panenka hears what the former Shamrock Rovers boss has had to say and takes a look back at his career while assessing some of his squad. Michael O’Neill’s Northern Ireland team will take on Poland, Ukraine and Germany in Group C at Euro 2016. The 46-year-old is confident they can upset the odds in a difficult group and make the knockout stages. “I’m sure the Albanians, the Icelandic players, everyone will have the same type of goal at the end of it. Having got there, we don’t just want to go and take part. We’re in a tough group. But the small countries have punched above their weight and I think they’re capable of doing it,” he said. “I think there will be a few surprise qualifiers for the round of 16 and we certainly aim to be one of them,” added O’Neill. Incredibly, Northern Ireland topped their qualifying Group beating the likes of Romania in Bucharest and rescuing a point late on in Budapest against Hungary. O’Neill believes his squad have already proved themselves at the top-level from their performances in some big qualifying matches and thinks its important his side got off to a good start. “We’ve beaten Russia, we’ve competed with Portugal, and we’ve obviously qualified top of our group. So the challenge for us will be, assuming we can get out of the blocks quickly, a squad like ours over seven games will be challenged,” he said. O’Neill’s Northern Ireland starting XI for the Poland fixture on June 12 might seem to pick itself. However, selection against Poland in Nice in their opening Euro 2016 match will alter depending on his formation. The preferred 4-3-3 and 4-2-3-1 systems used in qualifying has been tweaked to an experimental 5-3-2 in recent fixtures to allow Jonny Evans, Gareth McAuley and Craig Cathcart all to start in familiar center-back berths in the team’s area of strength. Superb man management skills have also been a major hallmark to O’Neill’s managerial makeup. The performances of Kyle Lafferty during qualification are evidence of that. In September 2014 when the Northern Irish, one down in Budapest with nine minutes to go, fought back against Hungary in their opening qualifier to claim their first away triumph in four years. It was Kyle Lafferty that got the winner that night and O’Neill’s call for him to “step up” was certainly heard. Twelve months earlier, after a red card against Portugal 13 minutes after being introduced, the manager hit Lafferty with some home truths. ‘Cut out the clown act and grow up,’ he allegedly told him. As the penny dropped the refocused lynchpin ended qualifying with seven goals. Only five players from all nations during qualification would score more. Kyle Lafferty scored seven goals in qualification. After a well-travelled playing career that spanned over 20 years with 13 different clubs, O’Neill finds inspiration for coaching from his own playing career that he wishes could’ve gone differently. “I didn’t achieve as much as I should have done as a player. I never got to the level that I could have done with the ability that I had,” he told The Belfast Telegraph. “It is something that drives me as a manager. I want to be the best that I can be and it also drives me to help the Northern Ireland players get as much out of their careers as possible. O’Neill opted to pursue a career in finance working for Ernst and Young in a consultancy role after hanging up his boots in 2004. However, a year later he returned to the beautiful game. Upon completing his Pro coaching license O’Neill landed roles with Cowdenbeath as assistant and Brechin before landing his first major appointment at Irish club Shamrock Rovers. 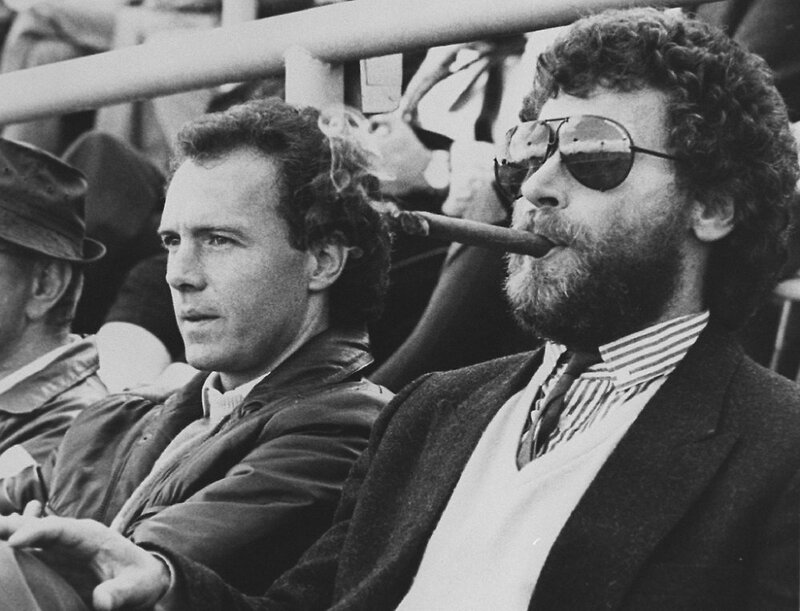 Despite the crippling financial troubles that saw the Irish club plunge into administration, O’Neill remained defiant in the face of adversity and guided Rovers to the league title in his second season. O’Neill then created history by leading the Irish club to the Europa League group stages to become the first club from the Emerald Isle to qualify for a European club competition; all this with a squad worth a mere $750,000. Jim Magilton and Iain Dowie were considered the front-runners for the Northern Ireland job in December 2011, but O’Neill was appointed on the basis of an impressive interview. In Religion was never an issue for him during his playing career, with O’Neill one of many Northern Ireland players from a Catholic background. He rejects the notion that it might have played a part in his appointment, with Northern Ireland having seen a number of players from a nationalist background persuaded to switch allegiance to the Republic of Ireland. “There was media speculation that was one of the reasons I was appointed. I remember being asked, ‘do you think you’ve got the job because you’re Catholic’, and I said, ‘I’m not here to say Mass, I’m here to pick a team’,” O’Neill says.